You’ve got important things to do – like making money. Let O’Malley Lumber worry about your pallets. 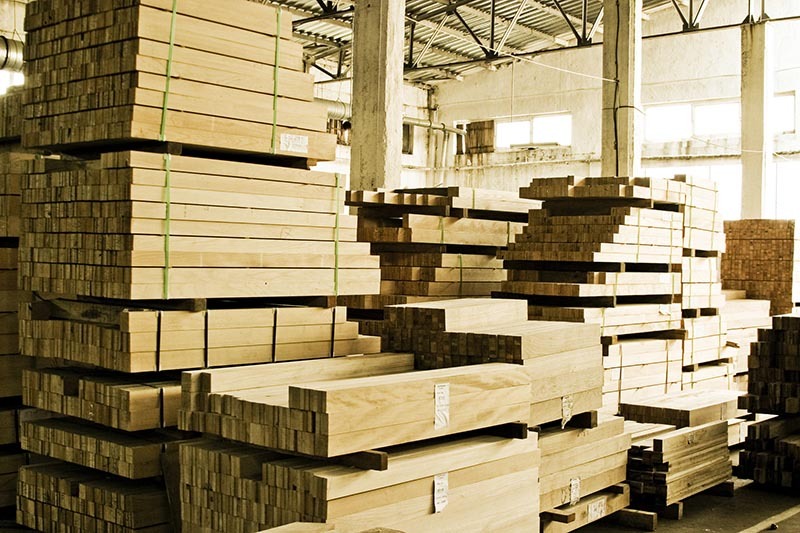 The inventory management system at O’Malley Lumber allows us to provide our customers with the products they need – and eliminates shortages and money lost due to work slowdowns. O’Malley Lumber’s truck drivers are trained to monitor your actual inventory, and they relay this information to our sales team on a daily basis. 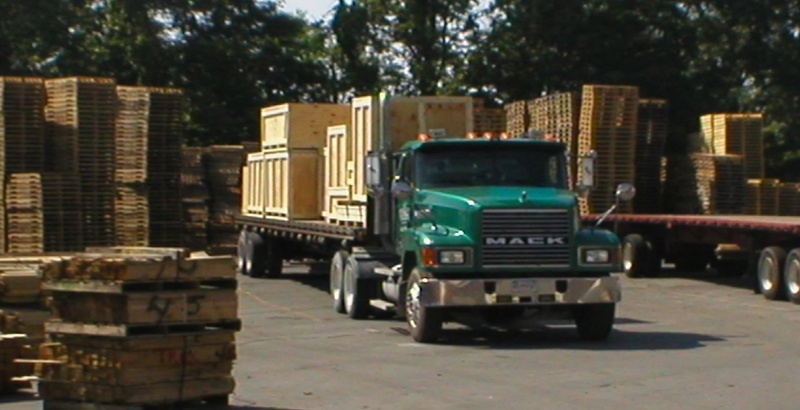 The product is placed on one of our tractor-trailers or delivery vans and then sent on its way. If you don’t have the room to store additional pallets, we can make special arrangements to keep a flatbed or van on your site to function as a storage option. Meanwhile you don’t have to worry about running out of pallets or other product. All you have to do is concentrate on your business and making sure everything is running smoothly. The inventory management system we use has been specially programmed and customized to fit our industry. Information and data that is specific to our clients is closely monitored, and we receive daily updates and emails so we remain on top of your inventory needs. In the event that you need to change your order, all it takes is a phone call or email to one of our team members. That new information is then placed into the system and updated, so there’s no gap in delivery or incorrect information. This attention to detail can be found at every level of our operation – from the workers and operators at the sawmills to the craftsmen who produce the custom items ordered by our customers. 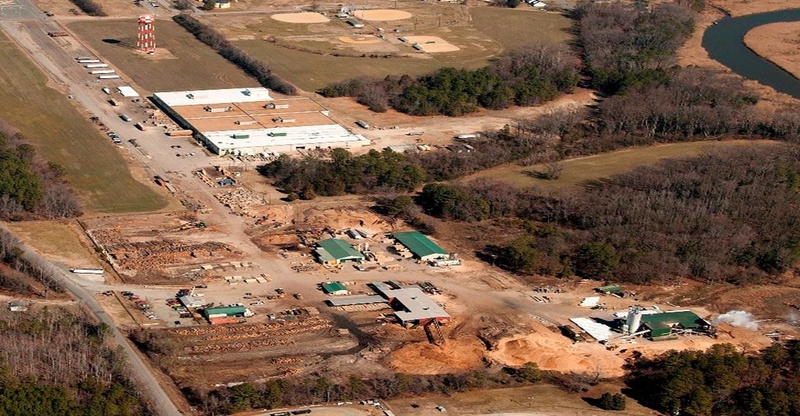 We’ve been in wholesale lumber supply business for more than 50 years, and many of our clients have been customers for the same amount of time. From Fortune 500 companies to smaller operations, we provide excellent customer service and products to everyone.